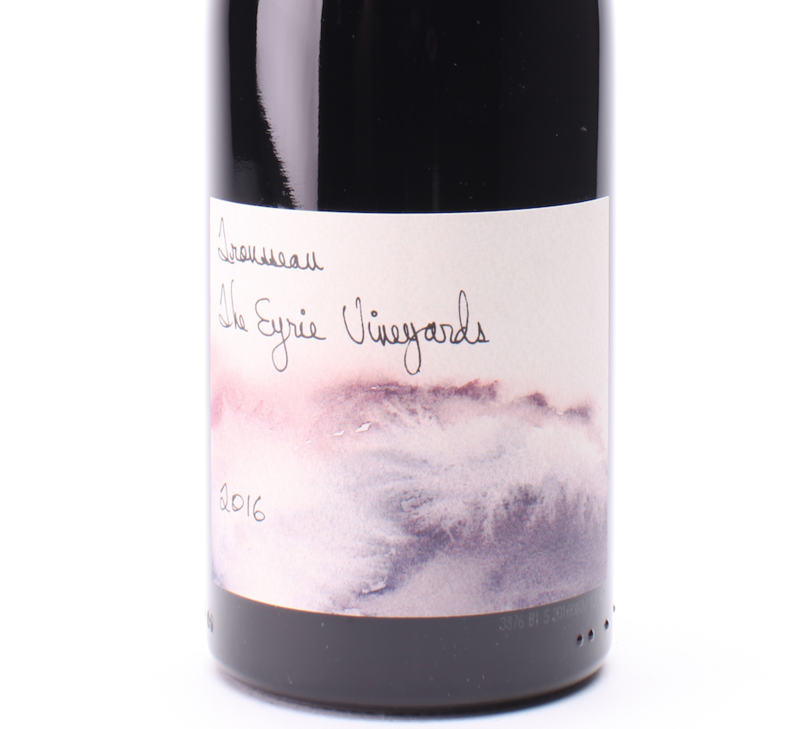 Pioneers of Oregon Pinot Noir, Eyrie Vineyards has been making a effort to put less popular grapes such as Trousseau, Pinot Gris, and Chasselas Doré on the map in Oregon. For the labels of these bottle, winemaker Jason Lett attempts to communicate an impression of the wine through painted colors, shapes, and brushwork. 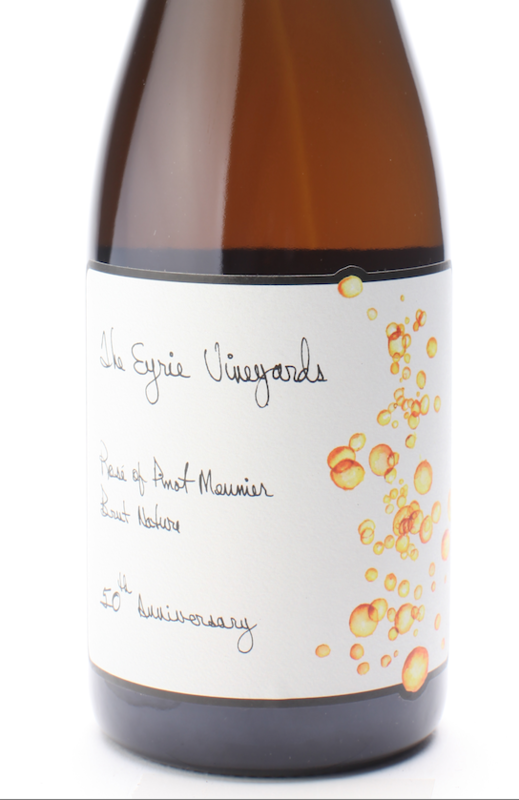 Each label comes from an original sketch done by Lett as part of his note taking for the wine. These synesthetic labels may be able to translate the contents of a bottle better than written tasting notes. 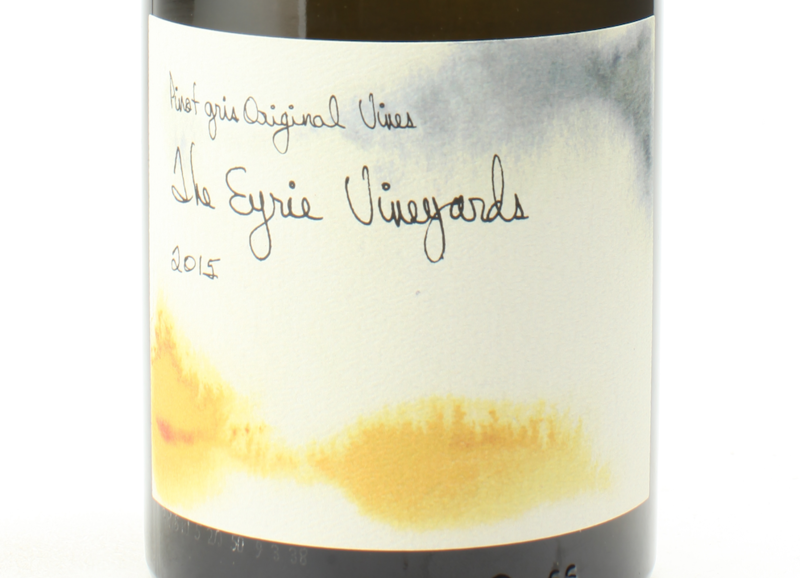 You can learn more about Eyrie Vineyards at their website, http://eyrievineyards.com.